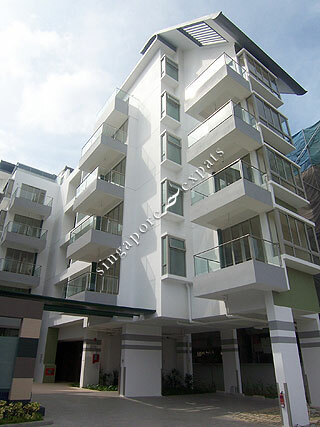 Idyllic Residences is a freehold 32-unit condominium situated along Lorong M Telok Kurau near East Coast Road. Await an uncommon resort living experience at Idyllic Residences set against the lush greens of Telok Kurau Park and the vibrant pulse of Katong. Idyllic Residences is within a 15-minute drive from the Central Business District (CBD) and conveniently located near several reputable schools. Idyllic Residences is a stone's throw from major recreational hubs like Parkway Parade, Chinese Swimming Club, Marine Parade Community Club and East Coast Park. Idyllic Residences is accessible via the nearby Pan Island Expressway (PIE) and the East Coast Parkway (ECP). Travelling to the city and the airport is convenient and easy.